Motivated and well trained first level managers are the drivers for Operational Excellence. In addition to the optimization of processes and organizational structures, we have developed the TARGUS Teamleader Improvement Program to improve the productivity of your management. Our program is focused on first level management. Increasing demands and complex production processes require also the continuous development of employees. In addition to projects to increase productivity, our concept also offers employee development. Basis of our successful methodology is structured discussions with employees and intensive daily interaction with management. 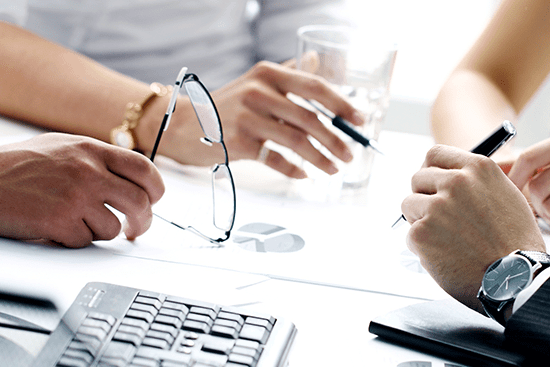 We identify throughout the project the newly formed expectations of your top management. 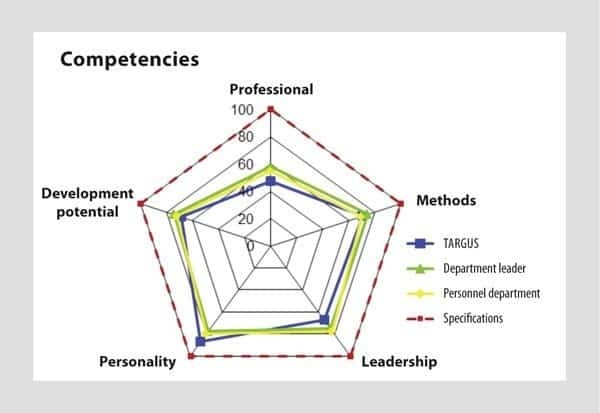 Based on a competency comparison, we initiate with your employees personal development plans, which are based on a mutually agreeable goal system. During this process we work closely with management and the HR Department. With our Teamleader Improvement Program (TIP) Module, we establish measurable evaluation criteria in 5 categories. This way we can measure the productivity and competence of employees vis-a-vis the newly defined expectations of top management. Using this competency evaluation, individual development plans and coaching measures are developed for employees. Job specifications and individual degree of fulfillment for each manager are measurably represented. After training they are reevaluated and the productivity improvement is clearly visible. Thus we achieve a rapid performance rollout for individual managers and contribute decisively to the mobilization of your organization. In order to strengthen the technical and personal competency of the line management of a foundry, we put into place our Teamleader Improvement Program (TIP) for employee development as part of an OEE project. In conversations with employees and jointly with HR and line managers the experience and development potential of shift leaders was evaluated. Based on the personal competency and responsibility profile an individual coaching concept with measurable criteria was developed that was integrated in the daily routine. The project for employee development not only found broad acceptance, but also achieved great attention within the organization. Thus every shift leader who participated expanded their competencies and clearly exhibited more independence.